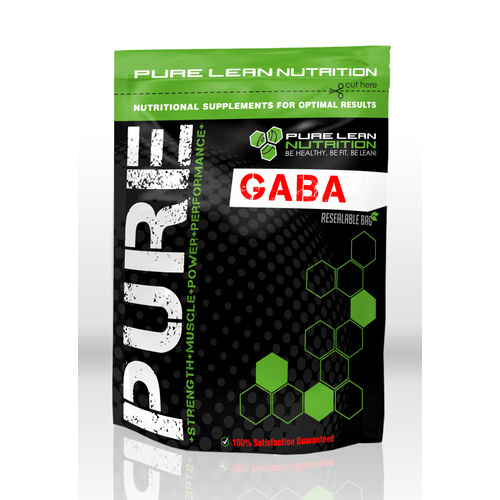 GABA is an amino acid that works as a neurotransmitter in the body, helping support the nervous system as well as hormone production. Supplementing with GABA may help support sleep, relaxation and stabilize mood. 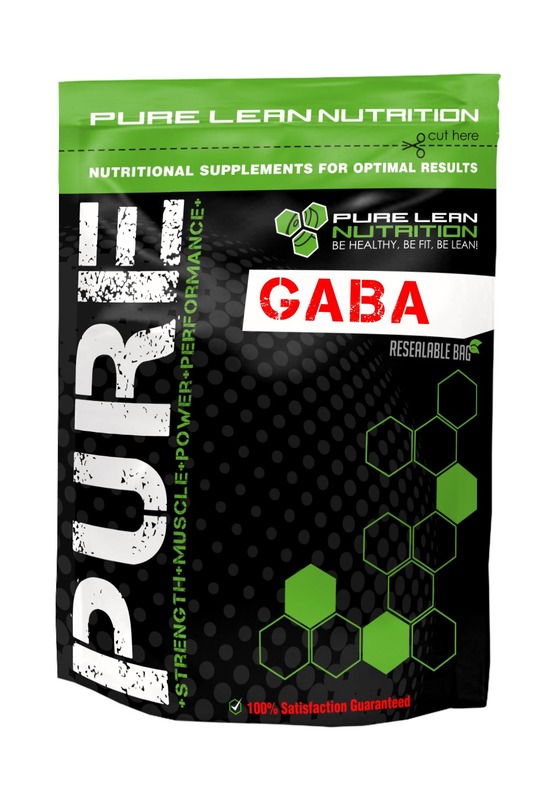 GABA may help support the natural production of growth hormone, which helps support the development of lean muscle, stimulates metabolism and helps to burn fat! 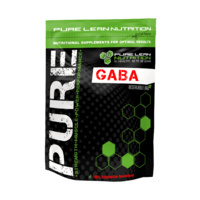 For maximum benefit take GABA prior to sleep to help with the recovery process. Mix 1 scoop with an 250ml glass of water or juice approximately 30 minutes before sleep. 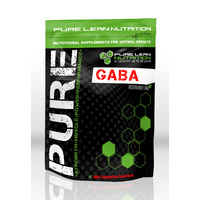 Avoid taking this product with protein powder to ensure maximum absorption.